Boat Lifestyle Launched a new Wireless Neckband Boat Rockerz 275 Earphone, while extending its product portfolio in India in India. The company has fixed its value at Rs 3,990. The company has also given one year warranty. Apart from this, customers can buy it on Amazon’s website for Rs 2,499 as per the Limited Period Offer. Boat Rockerz 275 Wireless earphones feature Bluetooth version 4.1 and premium CSR 8635 chipsets. This earphone has an audio / video remote control profile (AVRCP V1.4) as the standard interface for the Advance Audio Distribution Profile (A2DP V1.2) and to control any device. The Boat Rockerz 275 battery is 150mAh and according to the company’s claim it can be used for up to 10 hours after a single charge. Its standby time is 200 hours. The company has informed that it can be fully charged within 2 hours of the given USB cable. Also, it has been informed that it can be charged for 20 minutes and can be operated for 1-2 hours. 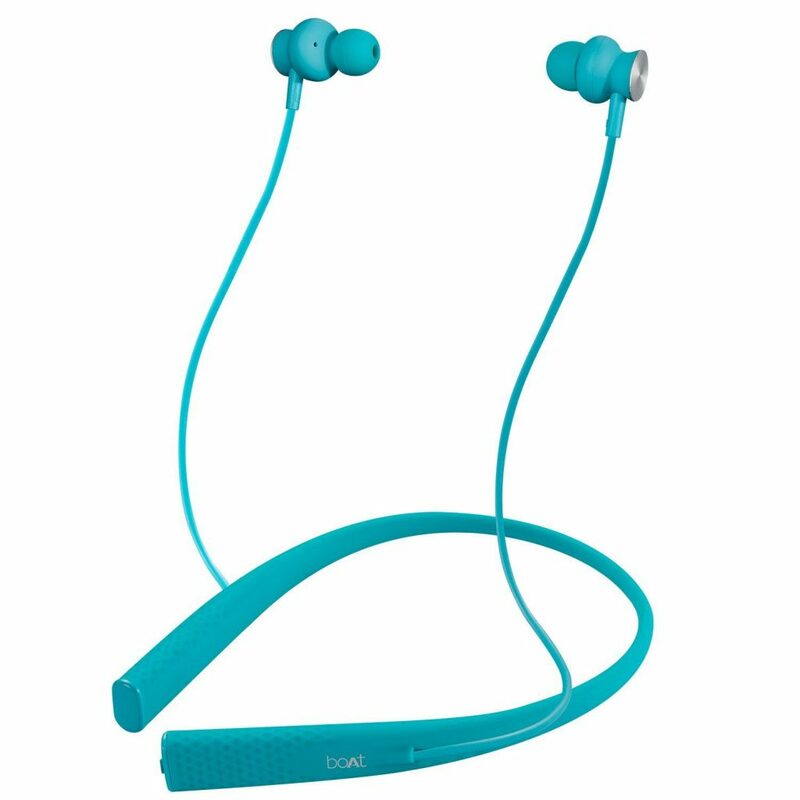 According to the company, this neckband-style earphone gives powerful base with a wide frequency range of 20Hz-20kHz. This earphone is given the IPX5 rating. That is, it is a sweat and water proof. In addition, in-built vibration alert feature is also provided, which will give instant call alert customers.